This was passed down to me and I just rediscovered. 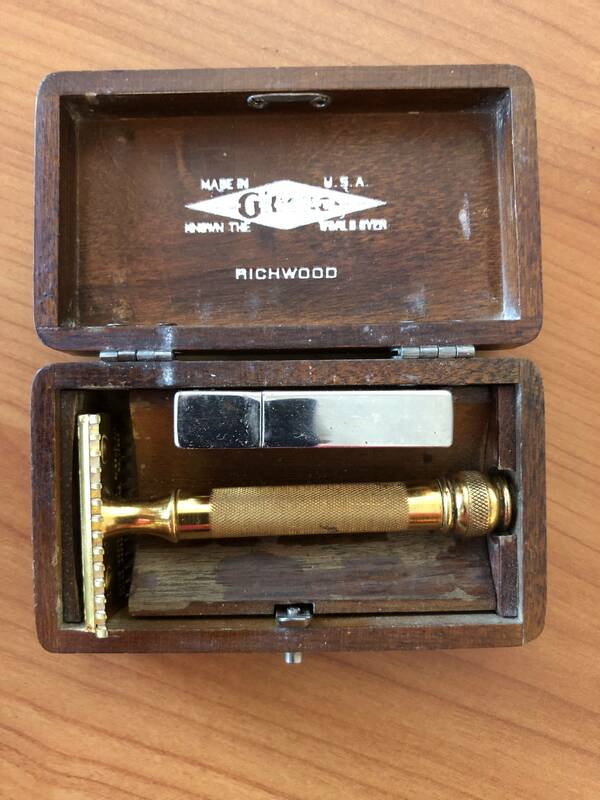 Even though the box says it is a Richwood I don't believe it is. 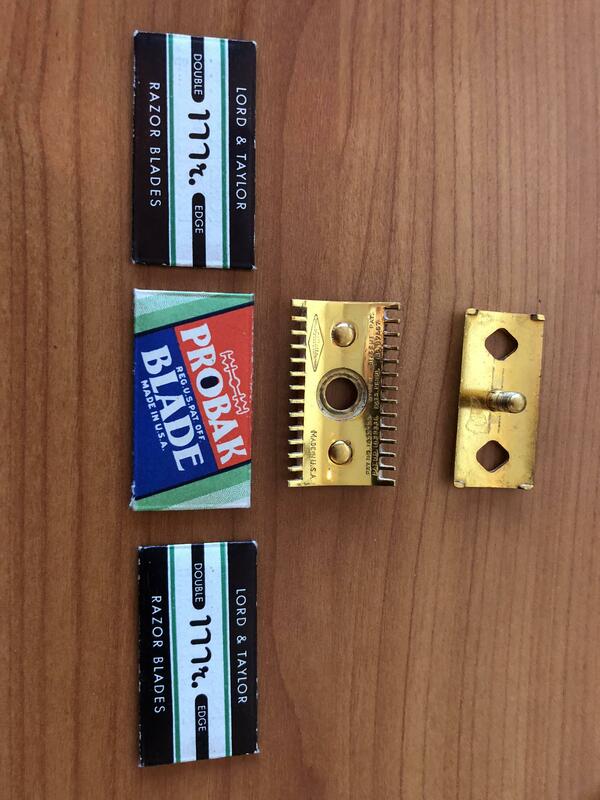 Love the old Lord and Taylor blades that were in the blade case. 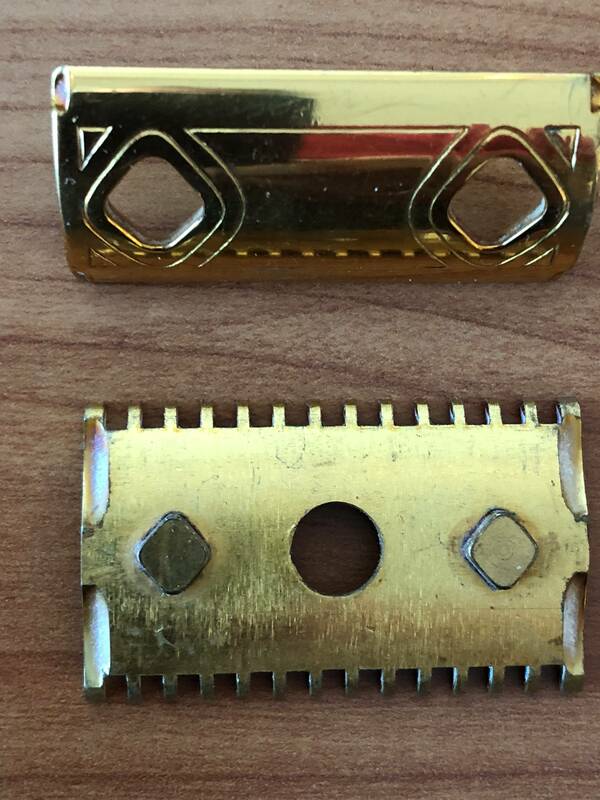 Any advice on preparing to use a my first DE would be appreciated. 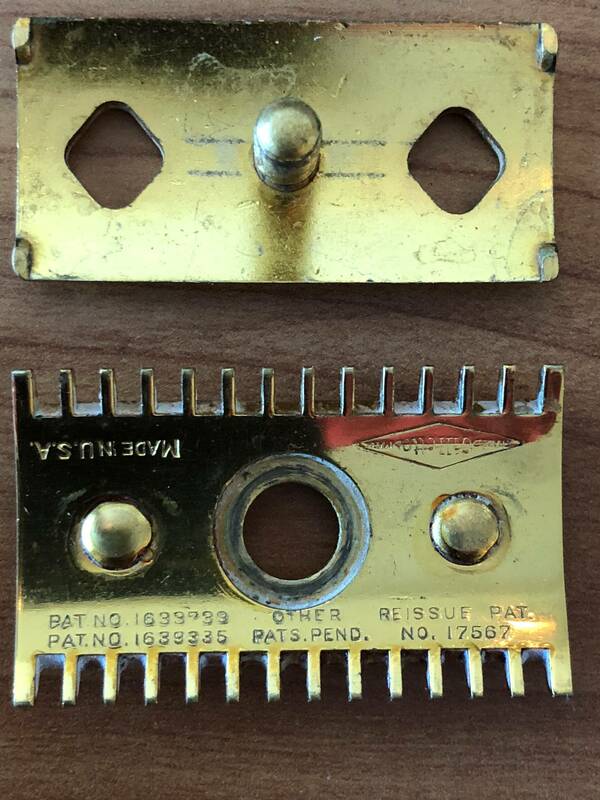 Total mismatch with the box, but a pretty good razor in its own right. I agree with the others that this is a Goodwill. 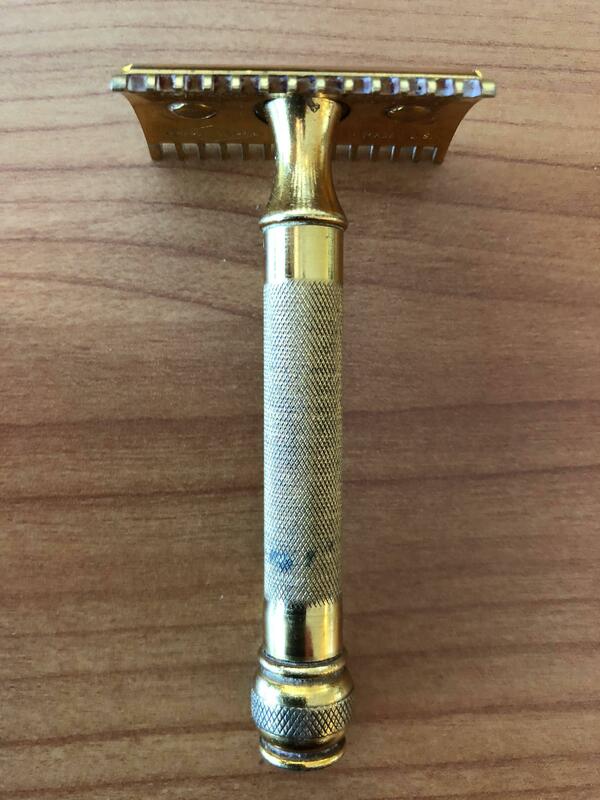 Nice, smooth shaver.